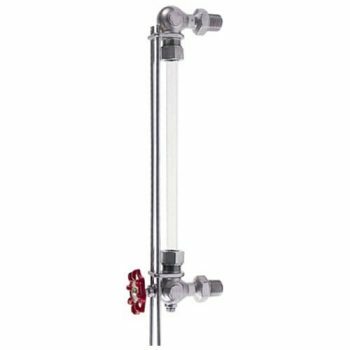 Use for all types of liquid level verification; available with 1/2″ & 3/4″ NPT male pipe connections. 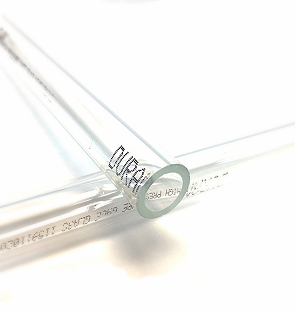 Automatic ball checks (20-250 Series) help prevent the loss of fluids should the glass be broken. 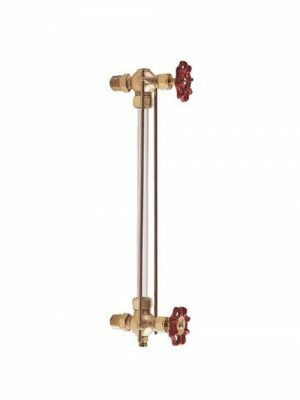 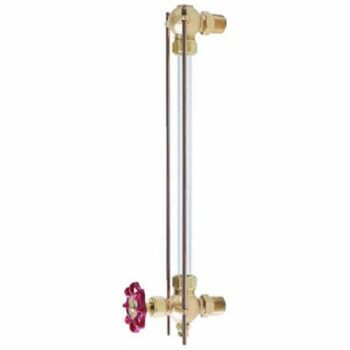 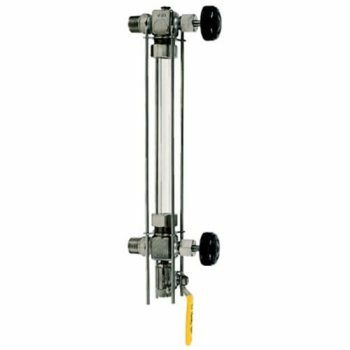 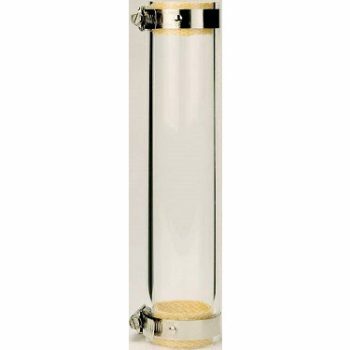 Conbraco 20-250 Series requires 2 guard rods.